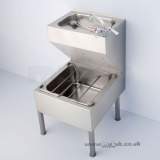 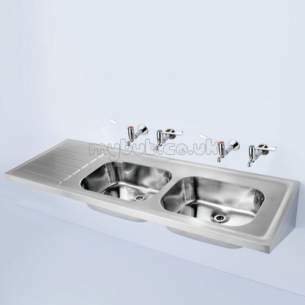 DOON S5857 1800 X 650MM No tap holes DB Right Hand D SINK SS ST B single bowl double drainer stainless steel sink in 2 depths, with earthing terminal. 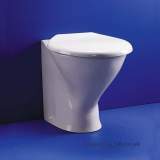 Excellent service as usual - order delivered promptly, on specified date and by very helpful driver. 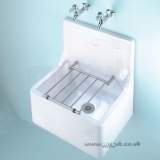 A pleasuure to deal with, plus the cheapest I could find on the internet, although the delivery was a bit slow, but within time stated. 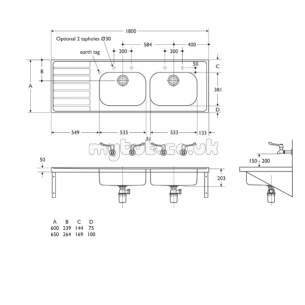 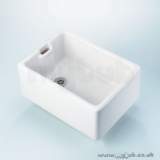 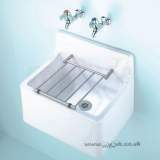 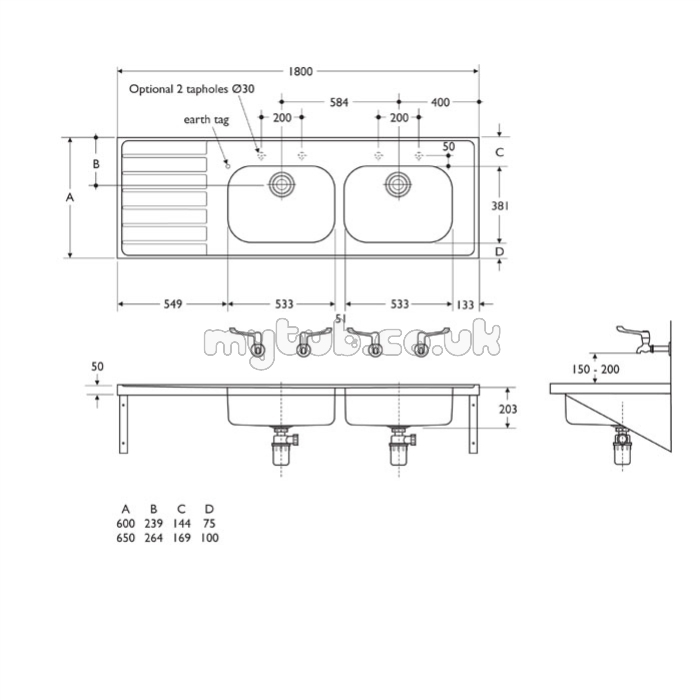 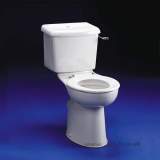 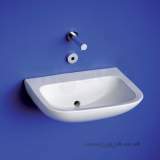 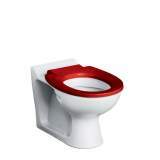 Why choose MyTub Limited for armitage shanks doon s5857 1800 x 650mm no tap holes dbrhd sink ss S5857MY?